Millions upon millions of fish are suddenly dying in mass death events all over the world, and nobody seems to know why it is happening. In many of the news reports that are linked to below, locals are quoted as saying that they have never seen anything like this before. So is there a connection between all of the fish deaths that are now occurring all over the planet? If there is a connection, is there anything that we can do to stop the fish die-off? 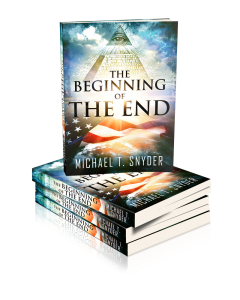 Sadly, because the big mainstream news networks in the United States have been virtually silent about this phenomenon, most Americans have absolutely no idea that it is happening. Millions of fish are dying in mass death events every single month and most of the public is totally clueless. –August 8, 2013: Tens of thousands of fish dying in lakes and rivers all over the U.K.
And remember, the list compiled above represents less than a one month period. 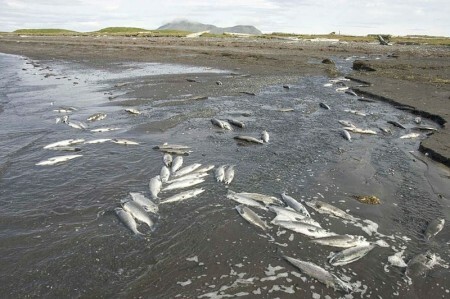 The truth is that we have been seeing massive fish die-offs all over the globe month after month. Is there anything we can do to stop it?